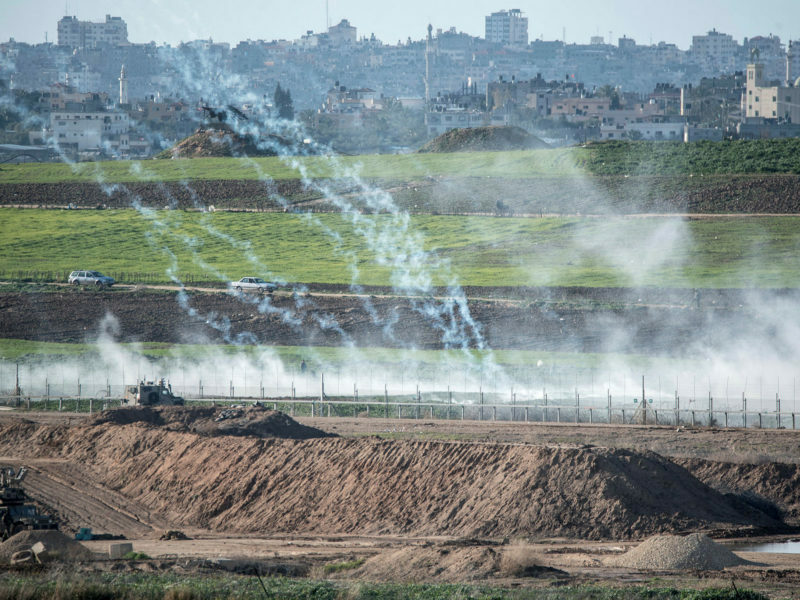 An Independent Commission of Inquiry, mandated by United Nations Human Rights Council (UNHRC), issued a report Thursday accusing IDF soldiers of allegedly committing war crimes on the border with the Gaza Strip while fending off violent riots on the fence. “The Commission has reasonable grounds to believe that during the Great March of Return, Israeli soldiers committed violations of international human rights and humanitarian law. Some of those violations may constitute war crimes or crimes against humanity, and must be immediately investigated by Israel,” said the Chair of the Commission, Santiago Canton of Argentina. Sara Hossain of Bangladesh and Betty Murungi of Kenya are also members of the commission. Conversely, Israeli research shows that the vast majority of Gazans shot during the violent incidents on the border were members of terror organizations. Hamas, the terror organizations which rules the Gaza Strip and which leads the violent incident on the border, was not found at fault. Israel has refused to cooperate with the investigation. “The report is based on false information in which the facts were not even examined and which sole purpose is to discredit the only democracy in the Middle East and to hinder its right to self-defense against the terror of a murderous organization,” he stated. Responding to the commission when it was established in May 2018, IDF Military Advocate General Brig. Gen. Sharon Afek rejected calls for an international probe into the violent clashes on the Gaza border. The UNHRC’s decision to establish a commission of inquiry into the Gaza Strip events “is an example of the exploitation of international proceedings and institutions to undermine the IDF’s legitimate use of force,” Afek charged. Over the past 10 years, the UNHRC has passed 62 resolutions condemning Israel, while the world’s worst human rights abusers in Syria, Iran, and North Korea received far fewer condemnations.